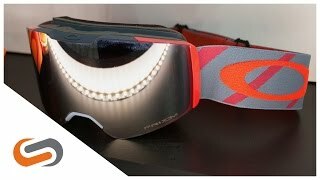 Oakley Fall Line is the newest snow goggles designed by Oakley. 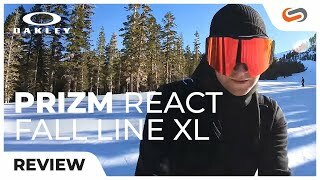 It comes with the color-enhancing Prizm lens with F3 anti-fog coating for spotting the finer details on the snow. Ridgelock lens system ensures easy lens changing. Engineered in a one-size fits most, the Fall Line is perfect paired with most helmets for carving through the mountain. 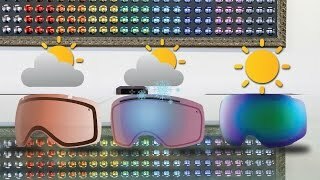 Conquer the slopes this season with the Oakley Fall Line.